All Glass Quotes provides everything your auto glass shop needs to effortlessly manage your customers, technicians, customer service representatives, and most important of all your business. Unlike many auto glass software offerings which are on-site installs of software, All Glass Quotes is a web-based solution. 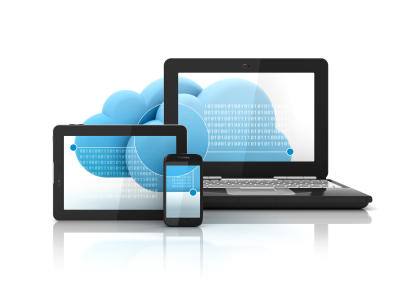 Web-based software goes by many names Software-as-a-Service (SAAS), cloud computing, and internet-based. Although slight differences exist, the consensus is web-based software is low-cost, low-maintenance, and easy to use. "All Glass Quotes is saving me from several hours of tedious work a day. I'm booking more jobs and making more money because of AGQ."